DSX SAE AS81659 is available in four shell sizes and in environmental or non-environmental versions. With an EMI/RFI option available to improve shielded effectiveness, DSX SAE AS81659 connectors cover both civil and military applications. 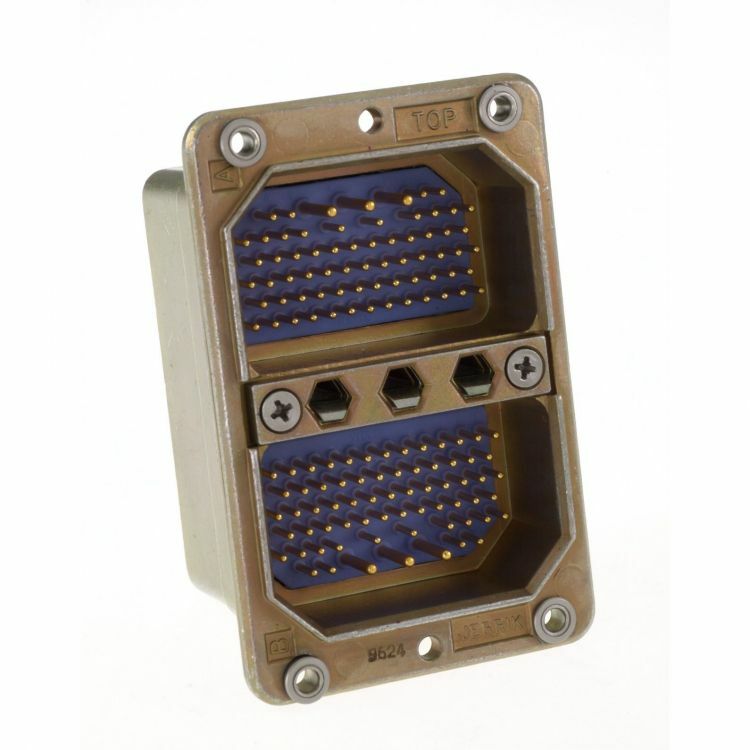 DSX Arinc 404 shell type A and B is the original connector, mainly dedicated today to commercial applications. In order to answer equipment manufacturers’ specific needs, Radiall also developed a solution for front release front removable (FR/FR) contacts to facilitate installation and maintenance: DSX-F and DSX-K receptacles. Fully intermateable with ARINC 404 type B and SAE AS81659 plugs, they offer the same characteristics as SAE AS81659 connectors. With numerous configurations and a wide variety of contacts and accessories, the DSX series offers a robust and high performance solution for both OEMs and aircraft manufacturers.